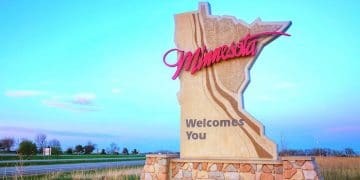 A month after the Minnesota Indian Gaming Association sent a letter to Minnesota legislative leaders opposing off-reservation sports betting, a state representative has announced that he will file a bill that would legalize sports betting on “tribal casino premises only.” Representative Pat Garofalo (R-District 58B) held a press conference Wednesday morning and shared details of the bill he plans to file on Thursday in the Democratically controlled House. Garofalo’s bill, the Safe and Regulated Sports Gambling Act of 2019, is unique in several ways. It would legalize sports betting at tribal properties only, and wagers would be subject to an excise tax of 0.5 percent. Arizona lawmakers on Thursday will consider a similar bill that would allow tribes to offer sports betting, both on their reservations and via kiosks outside bars they own off reservation. The per-wager tax would be the first of its kind anywhere in the country to tax, levying a tax off-the-top rather than on revenue. It would work out to roughly 10 percent of revenue. In a news release, Garofolo’s office called it “The lowest tax rate structure in the nation.” Across the country, many lawmakers have offered sports betting bills in 2019 with tax rates of 10 percent or less. Garofalo said at the press conference to discuss it that he had shared it with tribal entities across the state, yet none has come forward in support yet. The bill clearly defines mobile sports betting, which has been proven to be the biggest money-maker when it comes to sports wagering, but goes on to limit mobile betting on premises plus a 20-foot zone surrounding an Indian-owned casino. That wording should mollify the tribes, who were clear in their January letter that they would not support off-reservation sports betting. There is no uniform front from tribes around the country with regard to sports betting. In Mississippi, the Choctaw Band of Indians became the first to launch sports betting last summer, and shortly after, the Santa Ana tribe in New Mexico followed. Whether or not the Minnesota Indian Gaming Commission will fully back Garofalo’s bill is unclear. A call to the Minnesota Indian Gaming Commission was not immediately returned on Wednesday. In Mississippi, the state gaming commission does not oversee Indian gaming, and in New Mexico, the state attorney general opted not to oppose the the Santa Ana’s launch. But in many other states, lawmakers are working to negotiate with tribal interests, and many on both sides remain cautious. 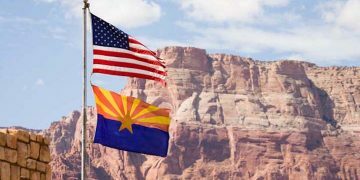 “I think there is a good future for Indian tribes in sports betting, but it’s going to have to begin with hard and earnest negotiations with state government,” former director of the Arizona Department of Gaming Stephen Hart, told Casino Review. 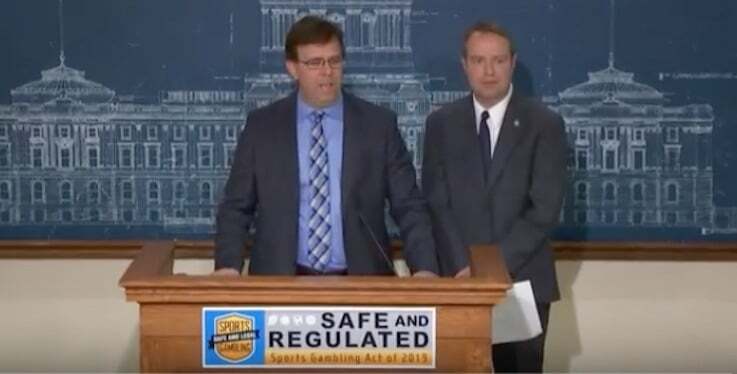 Garofalo’s bill, which includes a blank spot where a number for the application fee would go, would allow for betting on professional and college sports, and would create a five-member Minnesota Sports Wagering Commission as the regulator. The bill does allow for the state to negotiate with tribes to update current compacts to allow for sports betting.